India recently became the second largest smartphone market in the world, only behind China. For years, the mid-range smartphone market has had a plethora of phones offering top of the line performance at an affordable price. 2017 saw dual-camera phones entering the sub-20K segment while other phones continued to deliver the best in class performance with very little compromises. Let’s take a look at the top smartphones between Rs 10,000 to Rs 20,000 that you can buy right now. Priced the cheapest in this list, the Xiaomi Redmi Note 4 is by no means the cheapest in terms of specifications and performance. 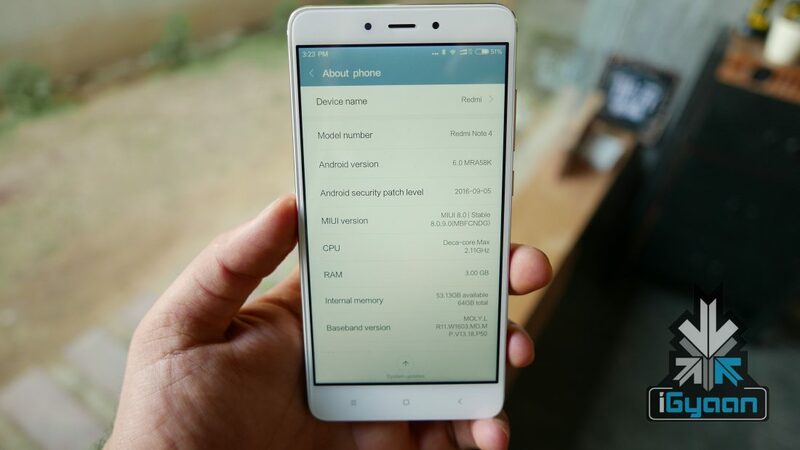 The Redmi Note 4 has a 5.5 inch IPS LCD display with a 1920 x 1080 px resolution. Powering the device is a massive 4100 mAh battery and it runs Android 6.0 Marshmallow out of the box. Under the hood, the smartphone has a the Qualcomm Snapdragon 625 chipset, up to 4GB of RAM and 64GB of onboard storage which can be expanded via microSD card. It has a rear mounted 13MP camera with an f/2.0 aperture and records 1920 x 1080 px videos at 30fps. The front of the smartphone has a 5MP camera with an f/2.0 aperture which records 1280 x 720 px videos at 30fps. Another smartphone with a dual camera setup at the back, the Lenovo K8 Note is priced slightly higher than the Redmi Note 4 and offers stock Android OS and a guaranteed update to Android 8.0 Oreo. The Lenovo K8 Note packs the Helio X23 chipset with a 2.3GHz high-performing deca-core processor and the Mali T-880 MP4 GPU. The device has two variants – 3GB RAM with 32GB onboard storage and 4GB RAM with 64GB onboard storage which is expandable up to 128GB via a microSD card and features USB OTG support for added storage options. 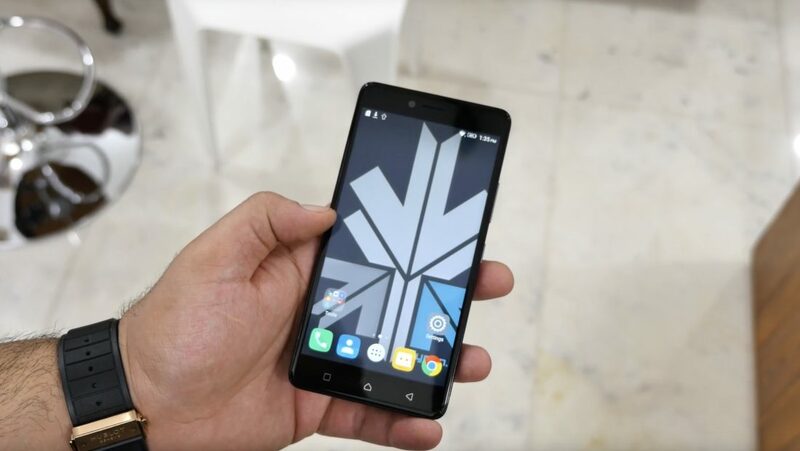 The phone features a 5.5-inch 1920 x 1080 px display with a pixel density of 441ppi and a Corning Gorilla Glass with oleophobic coating for scratch resistance. The smartphone is powered by a 4,000mAh battery with turbo charge. The Lenovo K8 Note has a 13MP Pure cell sensor mated with a 5MP Samsung BSI sensor dual camera setup and dual LED flash at the back. The phone is capable of depth mode effects along with 1920 x 1080 px Video capture. A 13MP camera with LED flash and an f/2.0 aperture sits on the front of the device above the display. Stock Android OS with Xiaomi’s hardware and a confirmed upgrade to Android 8.0 Oreo and Android P for Rs 14999. This seemed surreal up until August when Xiaomi launched the Android One Xiaomi Mi A1 in India with a best-in-segment dual-camera setup at the back. The smartphone has a 5.5 inch 1920 x 1080 px LTPS display with Corning Gorilla Glass on top for protection and aluminium unibody build. Powering the device is a 3080 mAh battery and 2A charging through the Type C port. The Mi A1 runs pure Android 7.1.2 Nougat OS. Even though the phone has stock Android OS, Xiaomi has retained a few apps, such as the Mi camera app since the Google app doesn’t support dual-camera functions right now. The phone has the Qualcomm Snapdragon 625 chipset, 8x ARM Cortex A53 2.0GHz 64-bit processor, 4GB RAM and 64GB of onboard storage which is expandable via microSD card. Handling the graphics under the hood is the Adreno 505 GPU. The fingerprint sensor sits at the back of the device below the camera. Xiaomi has also included a dedicated headphone amplifier for better music listening experience. 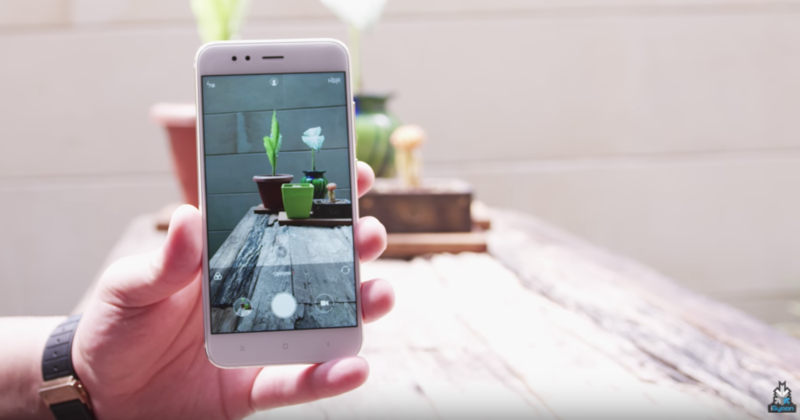 The Xiaomi Mi A1 features dual sensors – 12MP with an f/2.2 aperture (26mm) and 12MP with an f/2.6 aperture (50mm) setup with 1.25-micron pixel size. Out of the two cameras at the back, the primary one is equipped with a telephoto lens and the secondary camera has a wide-angle lens. The telephoto lens allows the user to take bokeh effect shots with blurred background and a 2X optical lossless zoom. For landscape shots, Xiaomi has introduced a wide angle lens while on the front is a 5MP camera. Motorola followed up the highly successful Moto G5 Plus with the Moto G5s Plus. With stock Android OS and dual-cameras at the back, it really is a toss-up between the G5s Plus and the Mi A1. The Moto G5S Plus has a 5.5 inch 1920 x 1080 px display with Corning Gorilla Glass 3 on top for protection. The device is powered by a 3,000 mAh battery with included turbo charge capabilities. The Moto G5S Plus runs Android 7.1.1 Nougat with little customisation done by the manufacturer resulting in stock Android OS experience. The smartphone has the Qualcomm 625 chipset, an octa-core processor clocked at 2.0 GHz with 4GB RAM and 64GB of onboard storage which can be expanded up to 128GB via a microSD card. The fingerprint sensor is housed inside the home button which sits below the display. 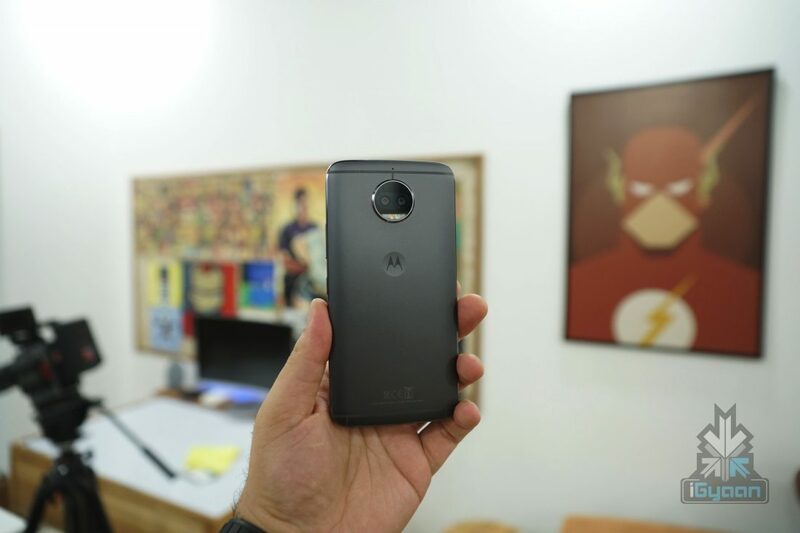 The Moto G5S Plus features rear-mounted 13MP dual-cameras with an f/2.0 aperture. The dual camera captures Bokeh, and selective focus shots, along with other capabilities of background replacement and exposure management. On the front is a wide angle 8MP camera with a single LED flash and a panoramic mode. The rear cameras capture videos in 4K at 30 FPS and the front camera records videos in 1080P at 30 FPS. According to Motorola, additional features such as Night Display and Quick Reply enhance the software experience. The Apple iPhone SE was launched in India in March 2016, which should automatically make it a no-go. But, the good thing about an iPhone is the support it gets from Apple. 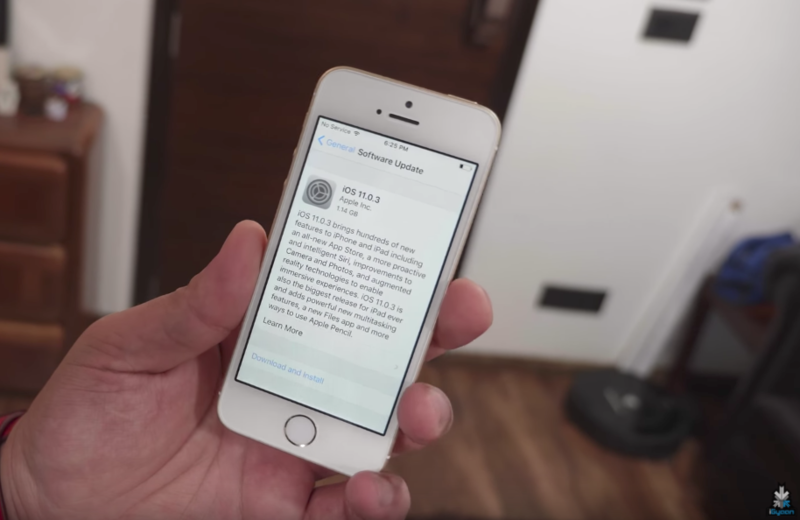 The recently launched iOS 11 was made available to a phone as old as the iPhone 5s, which proves that the software of the iPhone SE will be up-to-date for another 2 years at least. If you miss the good old days of smartphones that were truly usable with one hand, then the iPhone SE is the way to go. The iPhone SE has a 4-inch 1136 x 640 px Retina display. Powering the device is Apple’s A9 chipset which can also be found in the iPhone 6s and iPhone 6s Plus. The iPhoen SE has a 12MP rear mounted camera with an f/2.2 aperture and a front facing 1.2MP camera with an f/2.4 aperture. The rear mounted 12Mp camera is capable of recording 3840 x 2160 px videos at 30fps while the front facing camera records 1920 x 1080 px videos at 30fps.